Vincent took the first photograph of a human egg fertilised outside the human body. 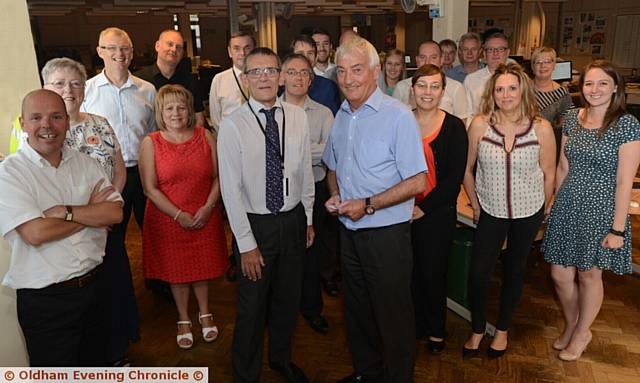 Vincent then went on to work for the Oldham Evening Chronicle and has now retired after 44 years of service and half a million photographs. 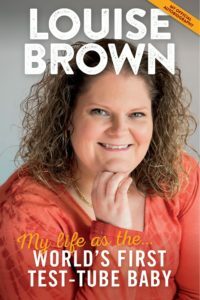 The media excitement leading up to her birth has been recorded in Louise Brown’s book “My life as the world’s first test-tube baby” which was launched at Bourn Hall last year. In the book she describes how media photographers staked out the Oldham General Hospital and her mum Lesley had to be booked in under an assumed name. Chronicle managing editor David Whaley: “Vincent has been one of the faces of the Chronicle for many years. He was instantly recognisable as ‘the man from the Chronicle’ and always represented the newspaper well.